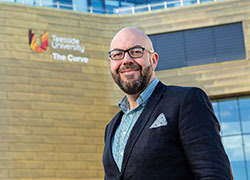 Teesside University is taking part in a national campaign to highlight the value and importance of university research to our everyday lives. 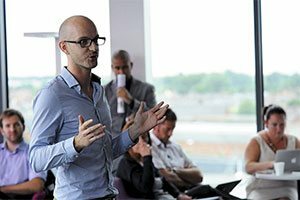 Teesside is showcasing its research to the public on social media – with academics involved in research available online to discuss the ground-breaking work the institution does in areas such as health, digital, design, history, technology and social issues. 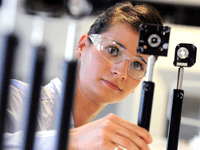 It is part of a whole range of other activities taking place across the UK for Universities Week 2014, to promote and engage the public with the value and importance of university research. 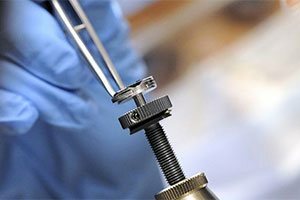 Universities Week 2014 will be launched on Monday 9 June at the Natural History Museum in London where a week-long public event will showcase some of the best of UK university research. 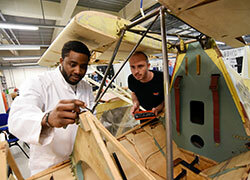 Universities and Science Minister David Willetts MP will officially launch the event. 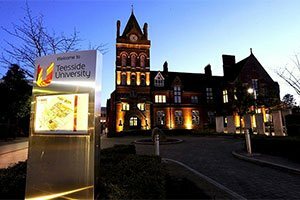 Teesside University Vice-Chancellor Professor Graham Henderson CBE DL, said: 'Teesside is a university that is placing ever increasing value upon the importance of engaging in high quality research, innovation and knowledge transfer. 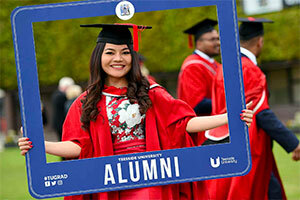 Nicola Dandridge, Chief Executive of Universities UK, said: 'The aim of Universities Week is to inspire the public about the world-leading research taking place in our universities. 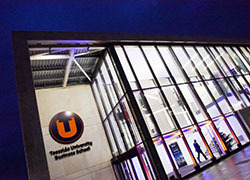 Teesside University undertakes world class research across five research institutes covering topics as diverse as the study of fascism, forensic examination and crime to chronic pain studies and new digital technologies. 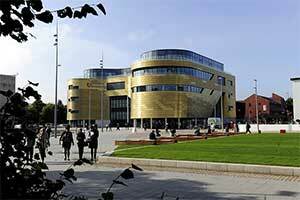 You can find out more about this research throughout Universities Week by following @TeesUniResearch on Twitter.